The Jianbing Is Taking Over. Time To Learn Where It Comes From. 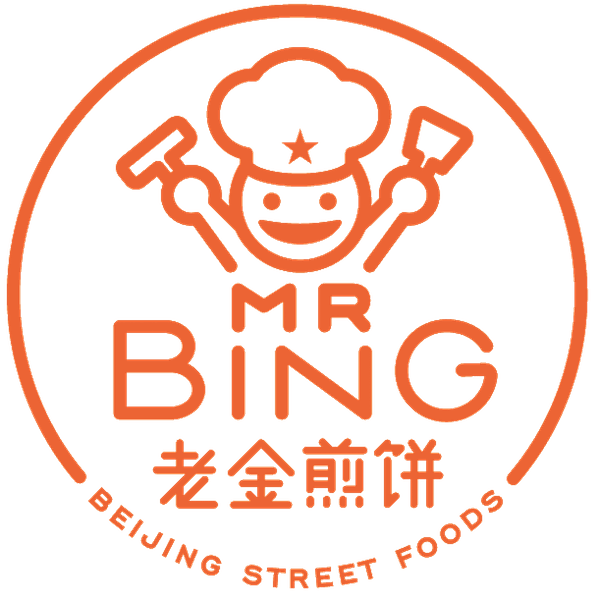 Mr. Bing Launches Delicious New Breakfast Menu!